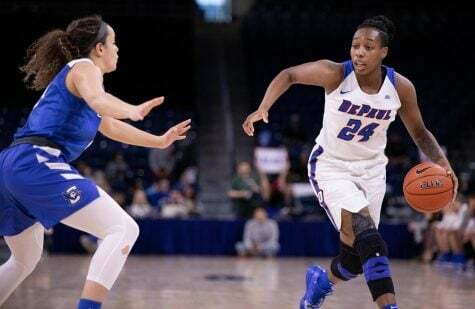 After excelling overseas this past season, former DePaul guard Jessica January is getting an opportunity back home in the United States. 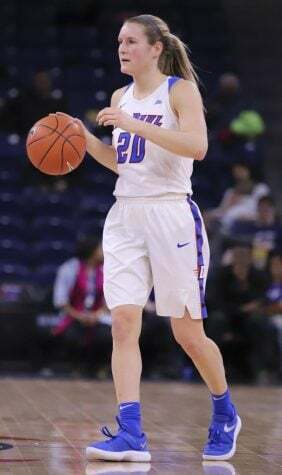 The Connecticut Sun announced Thursday, January has been signed to a training camp contract. The Sun drafted January 28th overall in the 2017 WNBA draft and she had 13 points and eight rebounds in three preseason games for the team last May. 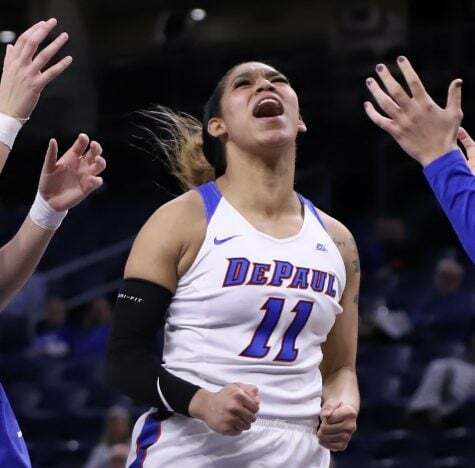 The former Blue Demon guard was waived, however, on May 12, 2017. 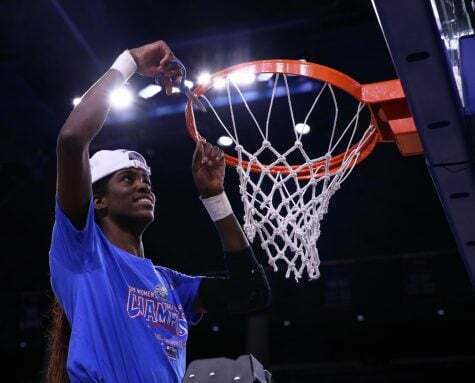 Following her release, January joined CSU Universitatea Alba Iulia in Romania, where she averaged 16.9 points, and just over six rebounds and four assists per game. 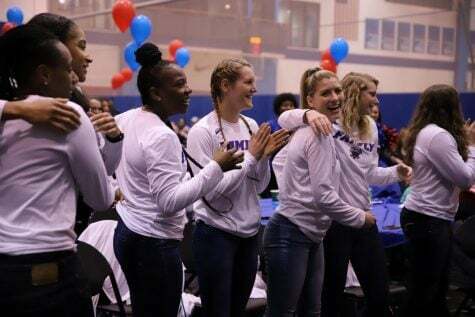 The Sun will open the 2018 season by hosting a two-day preseason event with the Dallas Wings, New York Liberty and Los Angeles Sparks on May 7 and 8 at the Mohegan Sun Arena. They will then close out the preseason on Friday, May 11 when they host the Atlanta Dream at Webster Bank Arena in Bridgeport, CT. 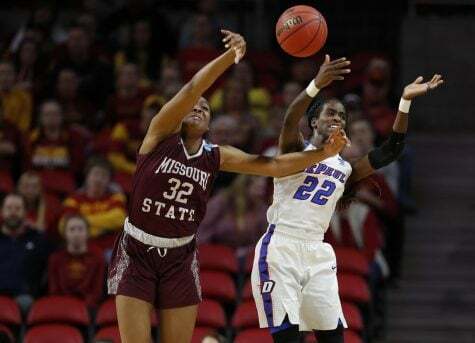 In her final season with the Blue Demons in 2016-17, January started 20 games averaging 15 points, 5.3 rebounds and 6.5 assists despite missing two months with a broken finger. 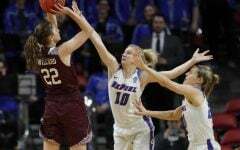 One of January’s standout moments was a triple double with 16 points, 13 rebounds and 10 assists against Georgetown in just her second game back from the two month layoff. 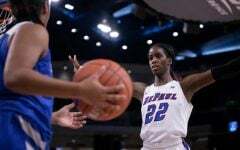 She finished her career with DePaul ranked fourth all-time in assists, seventh in steals and top 20 in both field goals and points. DePaulia Question: Are there other significant AD criticisms other than Men”s basketball? Honest question. You should take a look. 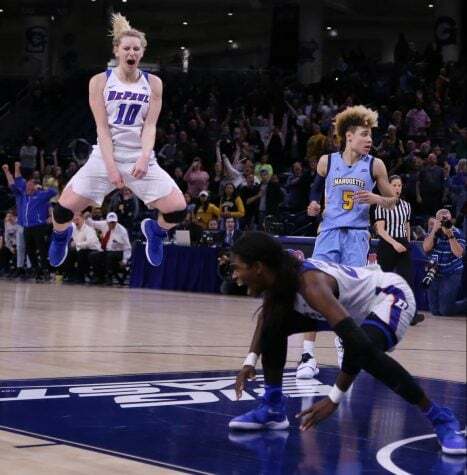 Other sports have seemingly thrived under JLP, Women”s Basketball is a top 10 program, Softball has had way more success than many Big Ten programs. Facilities are great, BUT WILL NEVER BE Power 5 Conference football school quality. 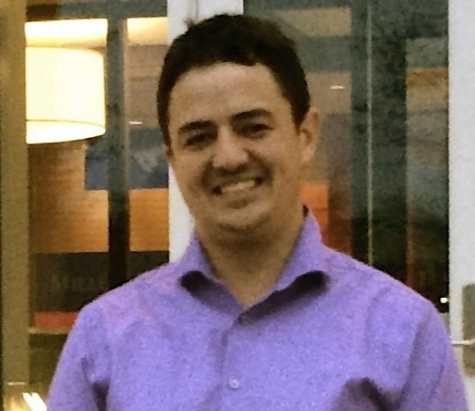 Yes, Men”s Basketball is the only one that matters, but with the new Arena I think that could change with a new hire. Don”t kid yourself, JLP has a committee that hires Men”s BB coaches, it”s naïve to suggest she does it herself.. JLP inherited RosemontAllstate, traffic and all.. An on campus arena in one of the highest priced real estate areas in the world doesn”t really work. 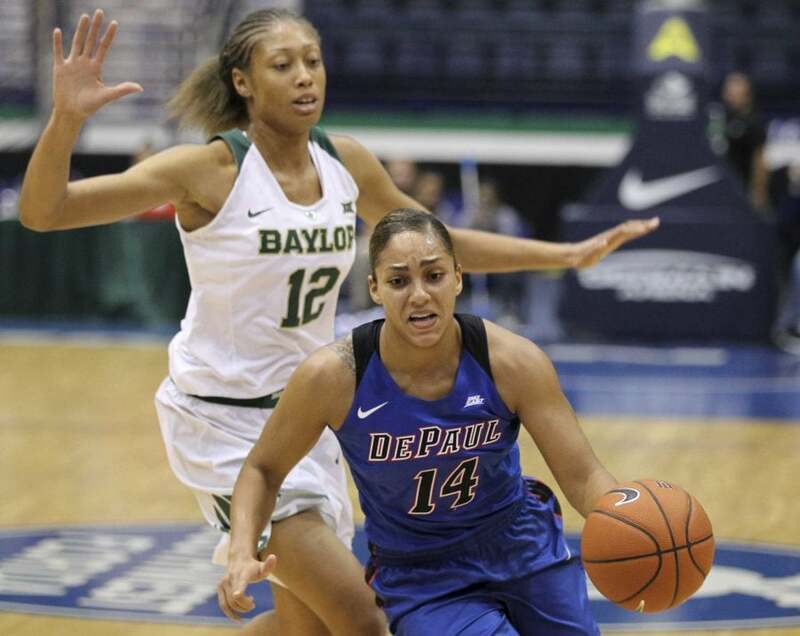 DePaul has a very modest endowment for a university of it”s size, it”s not Notre Dame. 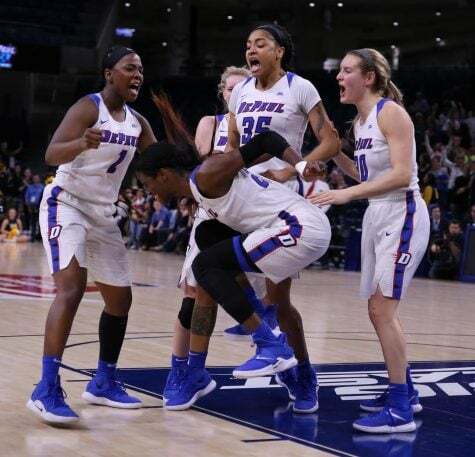 I honestly don”t know, is it fair to say DePaul is doing OK other than Men”s BB? I”m not making an excuse, but I it seems reasonable. 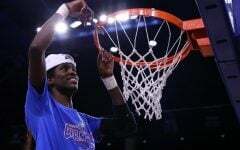 I think DePaul is a diamond in the rough for a young up and coming coach. If she nailed the next hire, is all good?